Paradise Nails was established in 2011. Family owned and operated. Our mission is to promote a healthy, clean environment, using high quality products. To protect all our clients and ensure the highest service, we sterilize and disinfect for your safety and comfort. New disposable buffers, foot files and emery boards are used on each client. At Paradise Nails you can expect a 5 star experience. Enjoy a complimentary drink during a relaxing treatment! Our experienced, licensed and professional nail techs will surely leave you with a lasting impression. Paradise Nails offers professional technicians who care about your health and your satisfaction. Each technician is expertly trained in cuticle care, callus treatment and nail improvement. Every experience is relaxing and personalized. 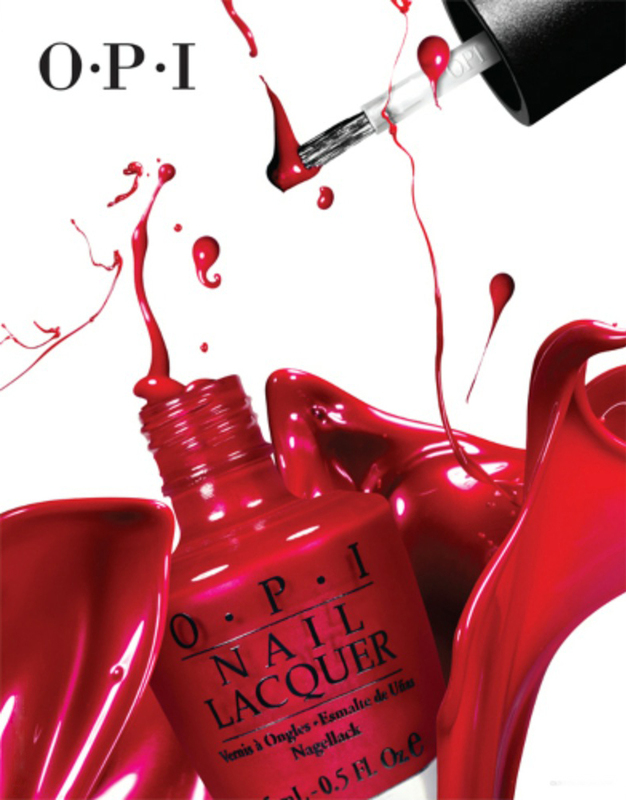 A family-owned company committed to the highest quality products, OPI is renowed globally for its Nail Lacquers -- a brilliant, chip-resistant, professional formula available in over 200 fashion-forward colors. Available only at professional salons, Axxium acts as an invisible layer of protection for your nails, keeping them strong so that they can grow without breaking. 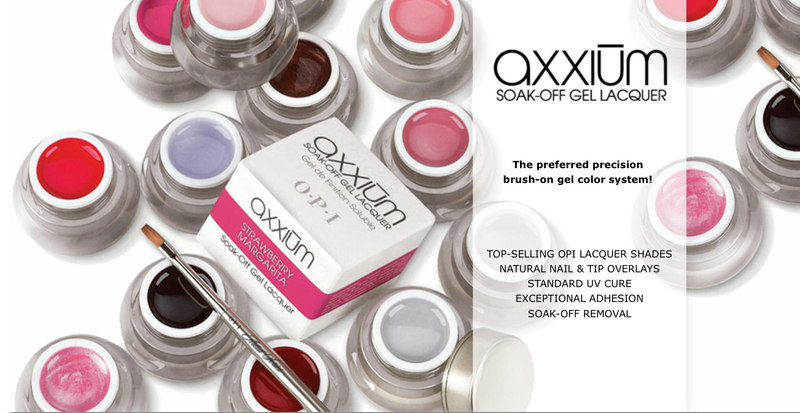 Plus, Axxium gives your nails incredible shine. 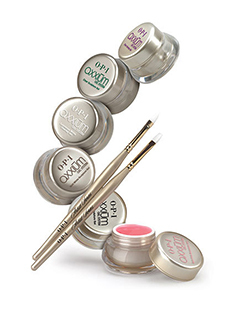 Axxium gels are virtually weightless, and the finish is so sheer and flawless that your own nails show through. Gelcolor goes on like polish, cures very quickly, and lasts for weeks. 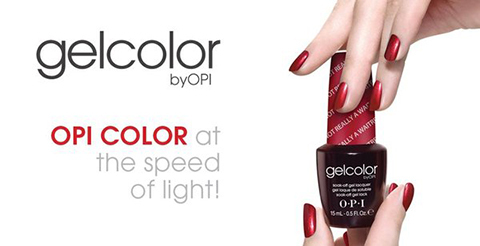 With Gelcolor you are sure to fall in love with your nails again. And you won’t have to worry about damaging them! Silken "juicy" Avojuice Skin Quenchers Lotions are filled with smooth, rich moisturizers plus nourishing avocado and healing aloe extracts. Your skin will drink up the goodness!